If you have corns and calluses, your feet deserve some extra care and attention. A little foot pampering can alleviate pain and get rid of the dead skin that builds up and causes calluses and corns. Corns and calluses are essentially the same thing: thick, dead skin caused by excessive friction, usually because of a poorly fitting shoe. Corns are generally found on the toes, whereas calluses tend to form on the bottom of the feet. For someone who has corns on her feet, each step can be painful. But it doesn’t have to be. First, stop wearing the too-tight or poorly fitting shoes that caused the corns to develop in the first place. Wear roomy shoes that don’t put pressure on your toes — especially the toes that already have corns. You can also place a cushioned pad over each corn to protect them while you’re wearing shoes. Avoid medicated pads, which don’t help much, and look for pads that help alleviate pain with gel or other cushioning. If the corn remains painful, consider finding a podiatrist to cut away the excess, dead skin. Don’t do this yourself: A deep cut or infection may occur. Your doctor can carefully remove some of the skin to help alleviate your pain. Calluses can be easily treated at home. You can scrub away built-up layers of dead skin after soaking your feet to soften the calluses. While the feet are soft, scrub calluses with a pumice stone. If it’s not too painful, you can also try the same technique with corns. Choose shoes that don’t put pressure on your toes or the ball of your foot. If you have a foot deformity that causes you to frequently develop corns and calluses, see a podiatrist. A podiatrist can make recommendations to correct the abnormality in your foot structure and prevent corns and calluses from forming. When choosing which shoes to wear, keep in mind that the wrong choice can lead to corns or calluses. 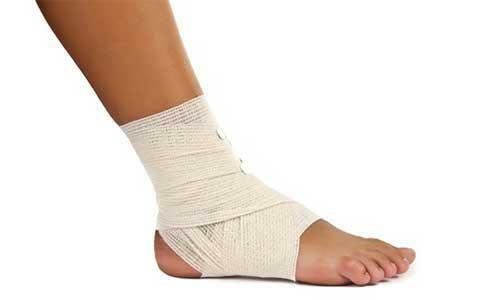 Comfortable shoes that fit well can help prevent these and a number of other foot problems. 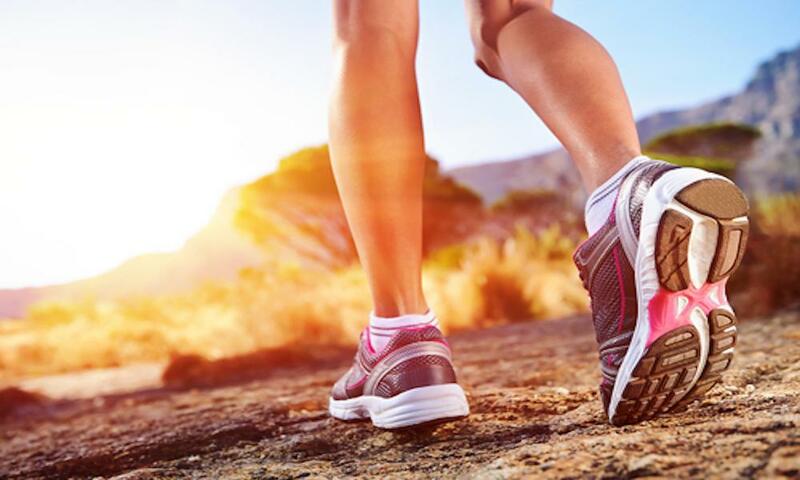 If the right shoes still aren’t doing the trick, see a podiatrist about ways to correct the underlying problem that is causing your corns and calluses.